My name is Alia Kilani. 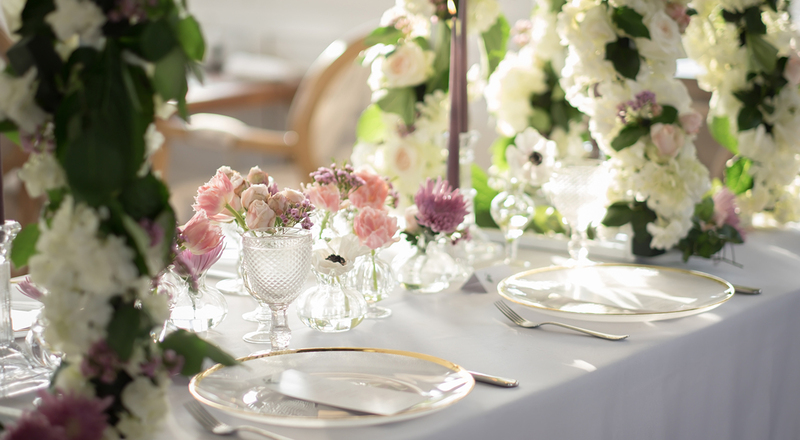 After 17 years in the UK travel industry, I discovered my passion in decor and event planning. Combining my experience and passion has lead me to pursue a career in wedding and floral design. 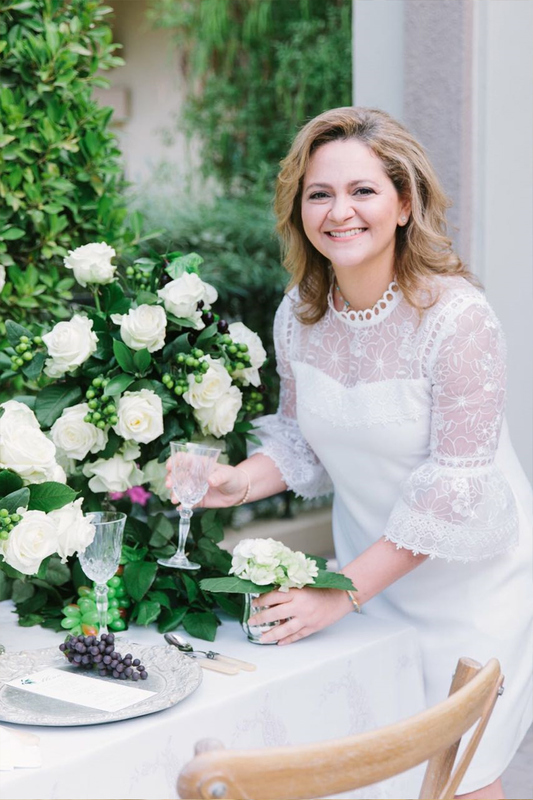 Having been certified by many Wedding Academies, including the UK Alliance of Wedding Planners, I currently serve clients from both Europe and the UAE. I truly believe that everyone deserves a meaningful and memorable experience on their special day, whether it’s a wedding, an engagement party, or any other intimate occasion. With the help of my professional suppliers, you can expect a marvelous experience from the moment you choose a venue to the moment you come back from your honeymoon. So let’s start our journey together.